Includes the bilberry, blueberry, and cranberry. 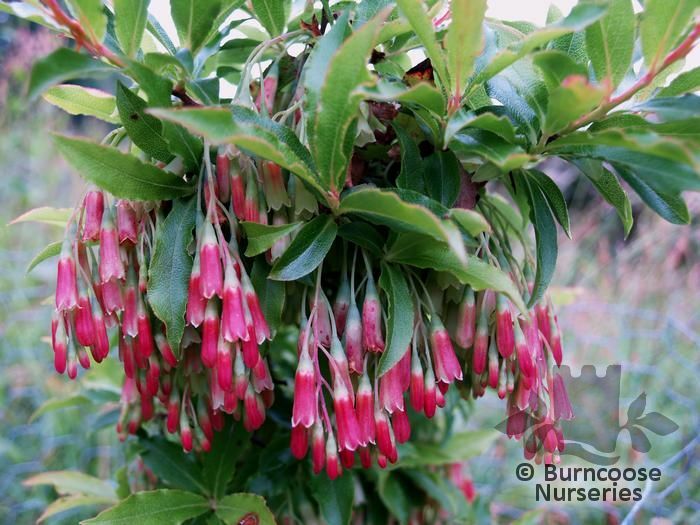 Genus of about 450 species of evergreen, semi-evergreen or deciduous shrubs from a variety of habitats from heath and moorland to bogs and woodland. 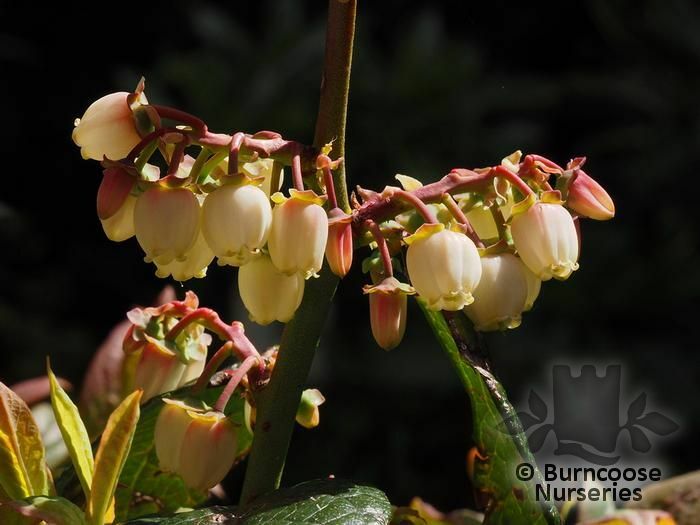 UK natives are V. myrtilis, bilberry, blaeberry, whortleberry and a host of local names and V. oxycoccus, cranberry, more common in northern England, Wales and Ireland and V. vitis-idaea, cowberry or red whortleberry from the Scottish Highlands. Additional Features	- Good to know - wildlife plant - nectar and pollen for insects. 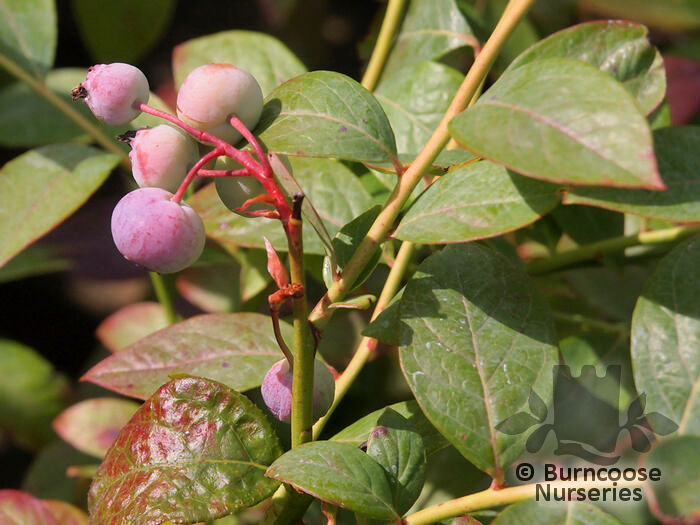 Commonly known as: Highbush blueberry, Swamp blueberry. 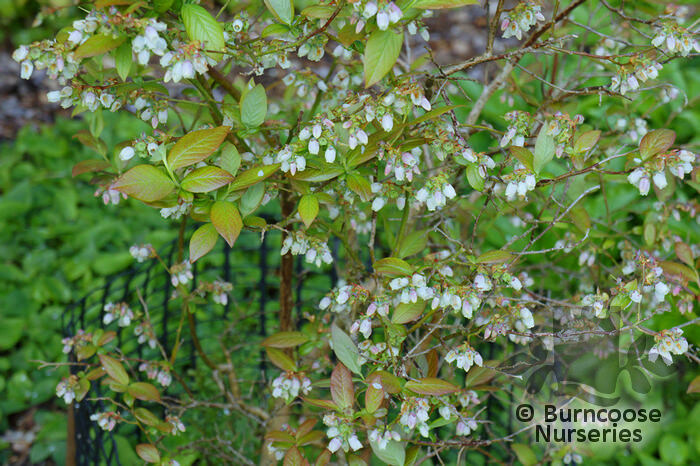 Commonly known as: Bearberry, Bilberry, Blueberry.